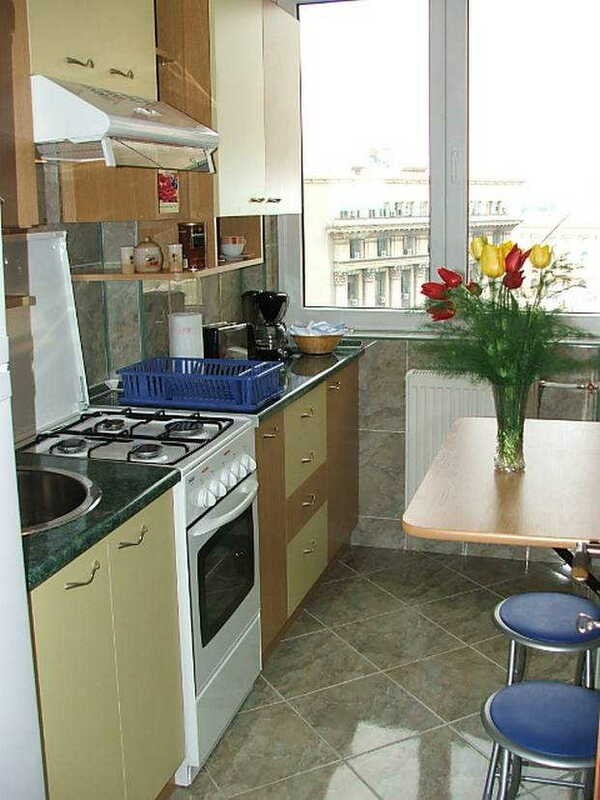 A great apartment, with an excellent central location at University Square for cheap accommodation in Bucharest. 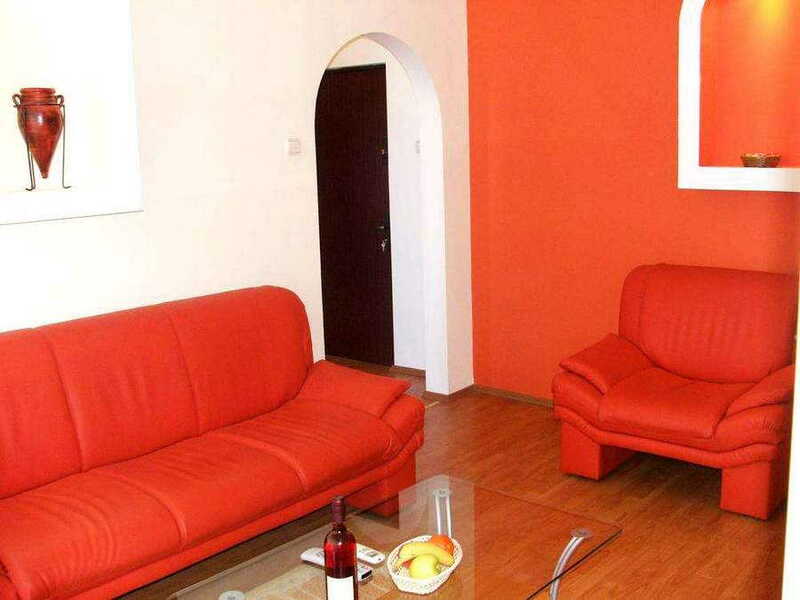 Just on Blvd Bălcescu, next to Blvd Magheru, this serviced flat is a good option for a vacation or business trip. 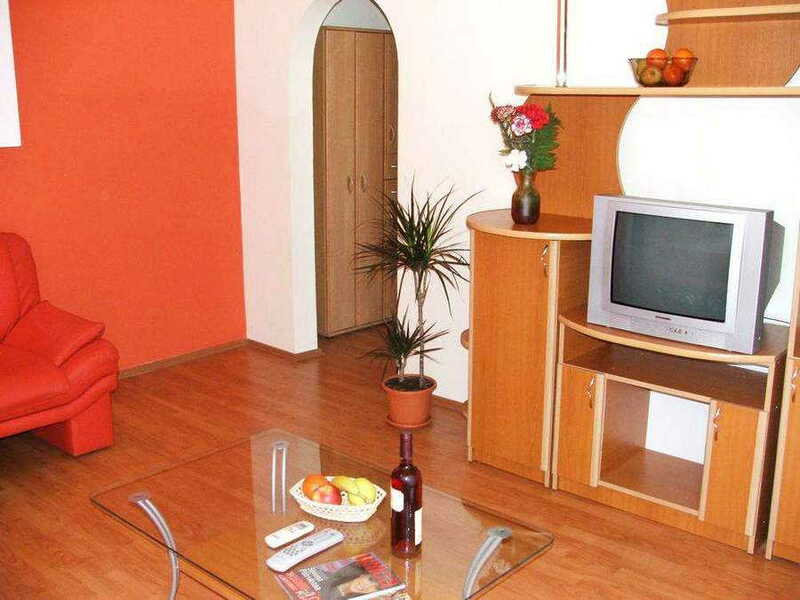 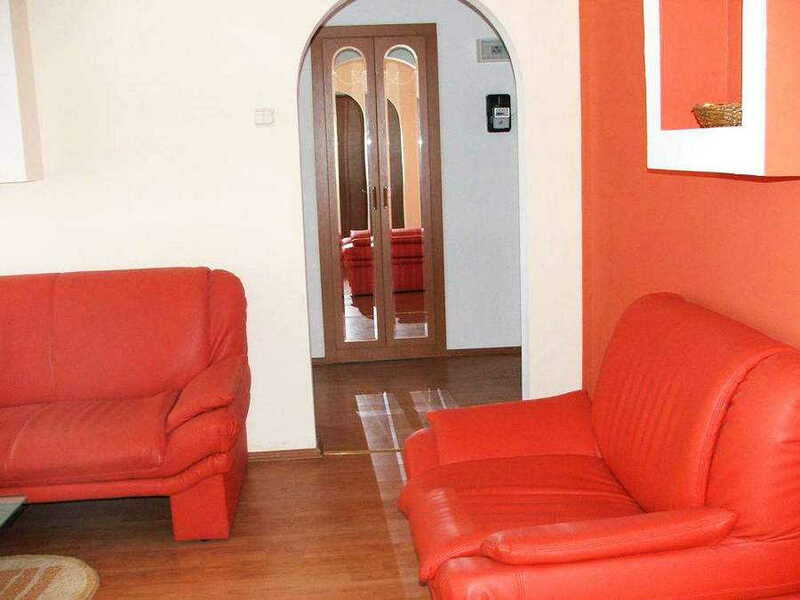 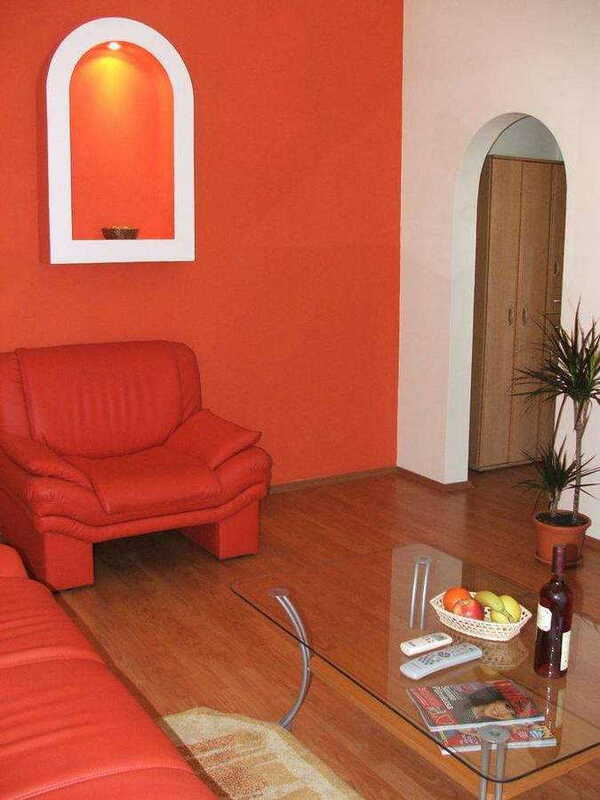 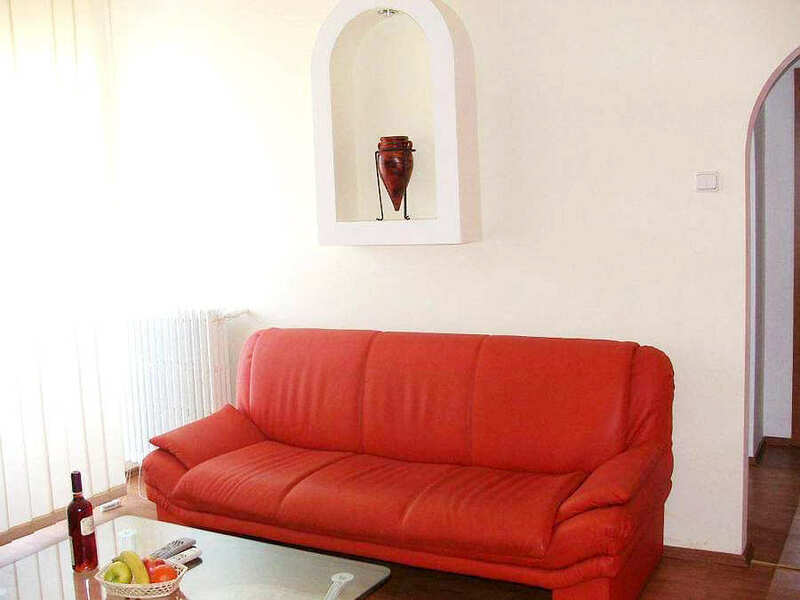 The apartment has one bedroom and is ideal for a couple or a small group of friends visiting Bucharest. 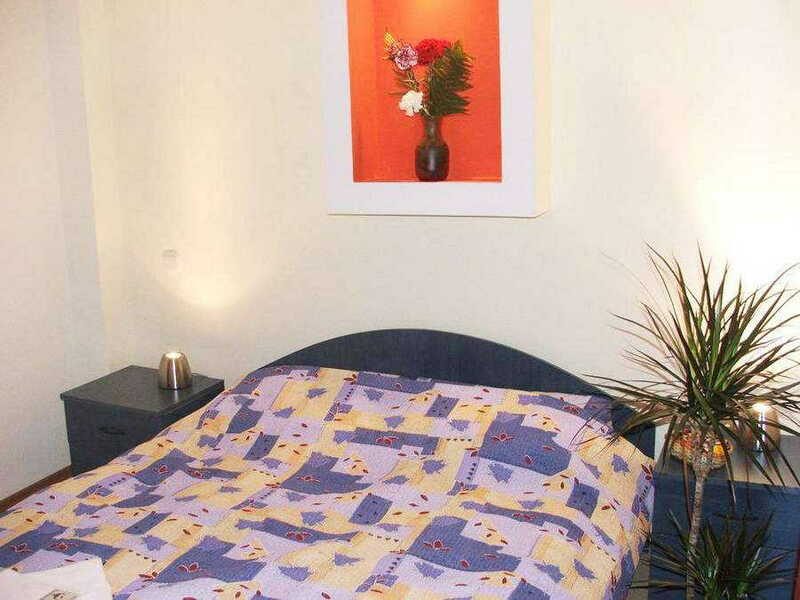 The main bedroom comes with a double bed, while the living area has an a sofa, which extends into a double bed. 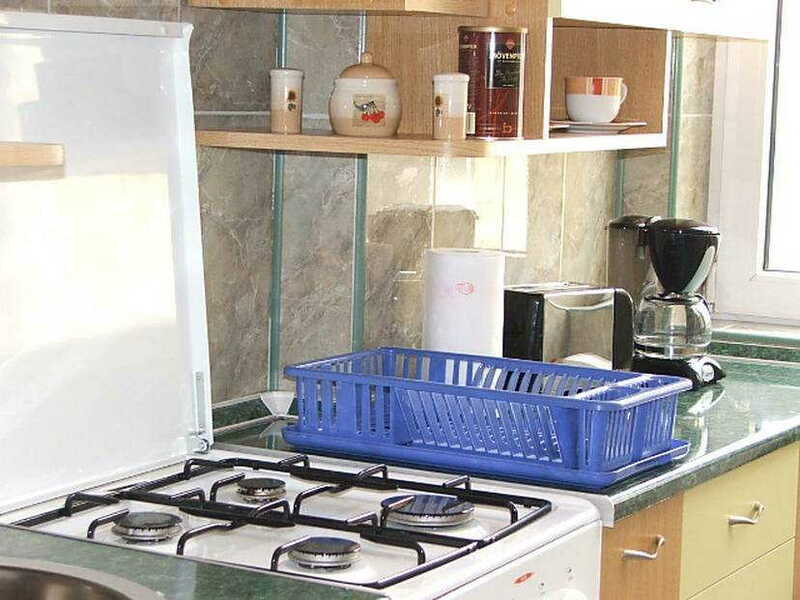 The eat-in kitchen is completely functional, equipped with all appliances, like fridge & freezer, toaster, coffee machine, toaster and cooking utensils. 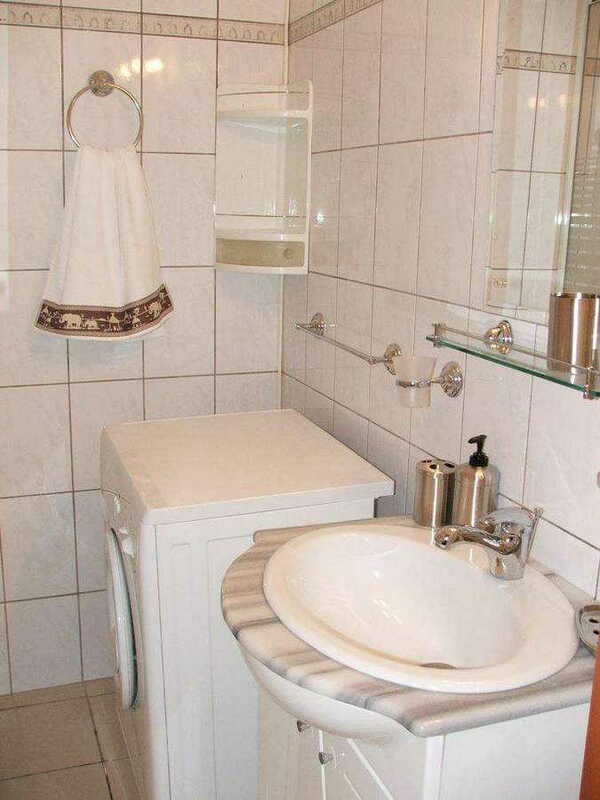 The bathroom has tub and shower; a hair dryer is provided.Other facilities of this rental apartment include: air-conditioning, washing machine, free Wi-Fi, iron and ironing board.Public parking can be found right in the front of the apartment. 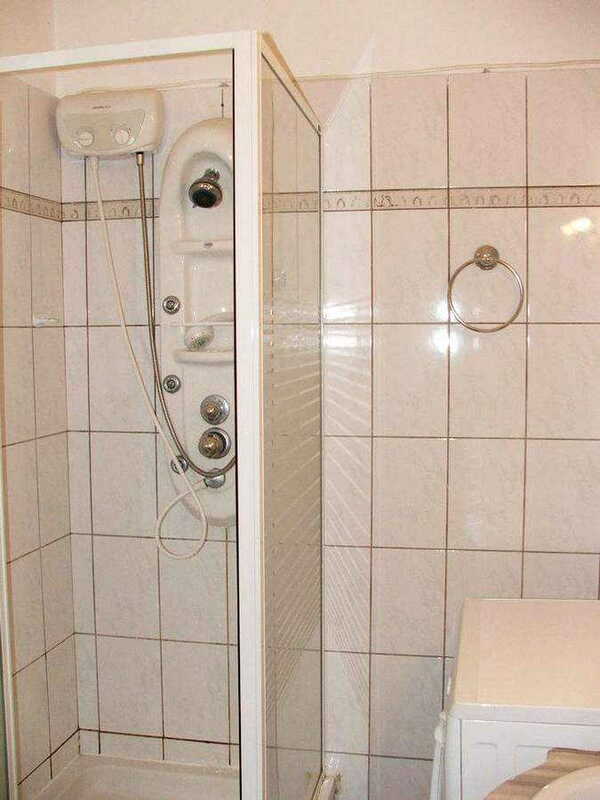 The access to the subway station University Square would require a 3 minutes walk, while the bus stop is around the corner. 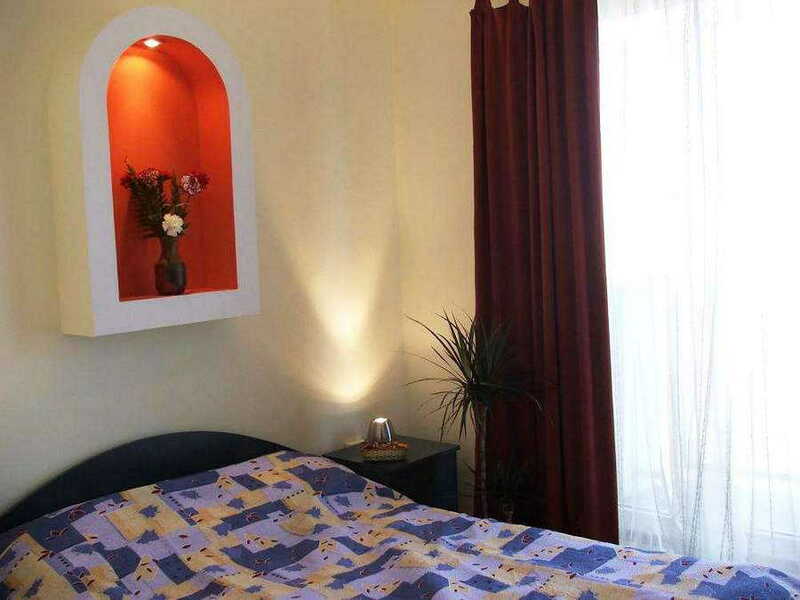 Whether you are in Bucharest on business or just for a city break, this apartment with its great location is a much economical option than a hotel.